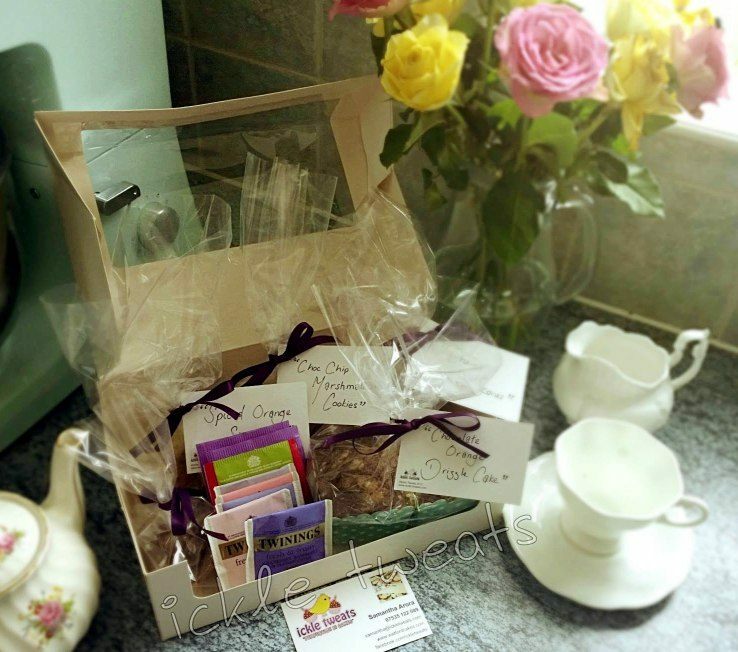 ​A delicious selection of afternoon tea items, available in a handy giftbox. Mail order and gluten free available on these items!. 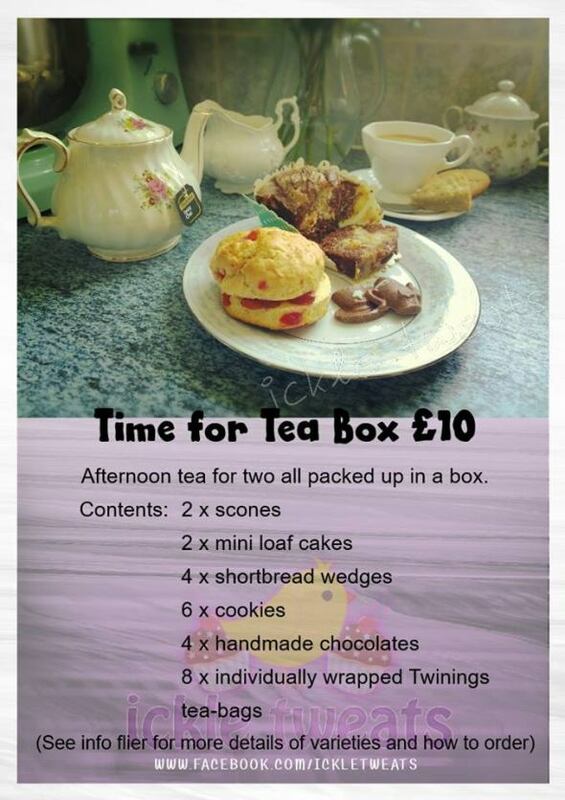 A delicious selection of afternoon tea items, available in a handy giftbox. Mail order and gluten free available on these items!